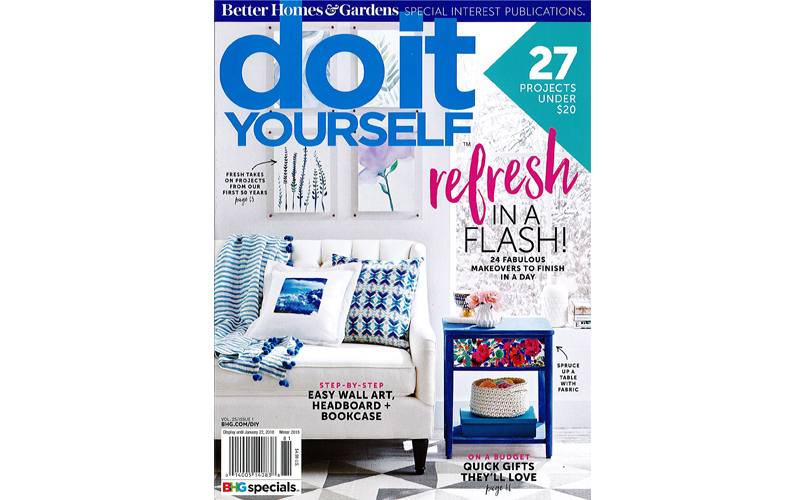 Check out the winter 2017 issue of Do It Yourself Magazine to see their “Cool Tools: Back to Basics” list. This exclusive list of tools was curated by the Do It Yourself magazine staff to help people pinpoint tried-and-true essentials for their toolbox. This year’s list features the new WORX Pegasus Worktable! Nothing beats a dedicated workbench, but you don’t need permanent work space to reap the benefits. We love this workbench/sawhorse combo that comes with clamps, a tool tray and tool slot.